Positive Detroit: Attention Creatives: Help Redesign Corktown's Michigan Avenue! Attention Creatives: Help Redesign Corktown's Michigan Avenue! 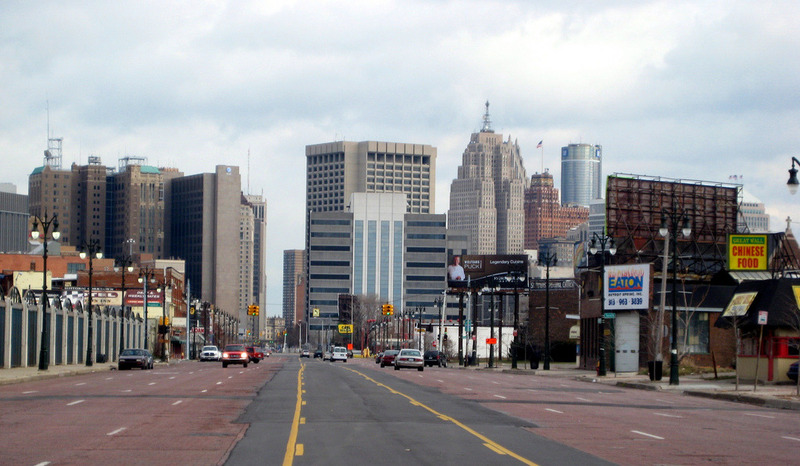 Michigan Avenue is Corktown’s main street, but it is also a nine-lane state highway. This harms the neighborhood’s viability by separating residents from businesses, discouraging community interaction by reducing walkability, forcing dining and retail activity indoors, diminishing public life, and preventing the energy of the neighborhood from flowing out into public spaces. People First Project wants you to change that. They are seeking 12 forward-thinking designers, activists, architects, urban planners, and artists for a new project at the forefront of urban change. These twelve people will each receive $5000 in funding to design and implement a transformative project that utilizes the principles of human-centered design to transform Michigan Avenue into a more complete street. Additionally, selected project leaders will participate in a learning community that consists of global leaders in the tactical urbanism movement. The ideal project should be highly visible within the larger community of urban activism while remaining rooted in Corktown by addressing the desires of its residents. Additionally, successful submissions will be projects that are inspiring and ambitious yet attainable for the allotted time frame and budget. We will be moving fast. We are operating on an accelerated timeline due to the weather, and because of that, people who demonstrate a unique combination of flexibility, speed, and excellence will be favored. All projects are aimed at the transformation of Michigan Avenue.